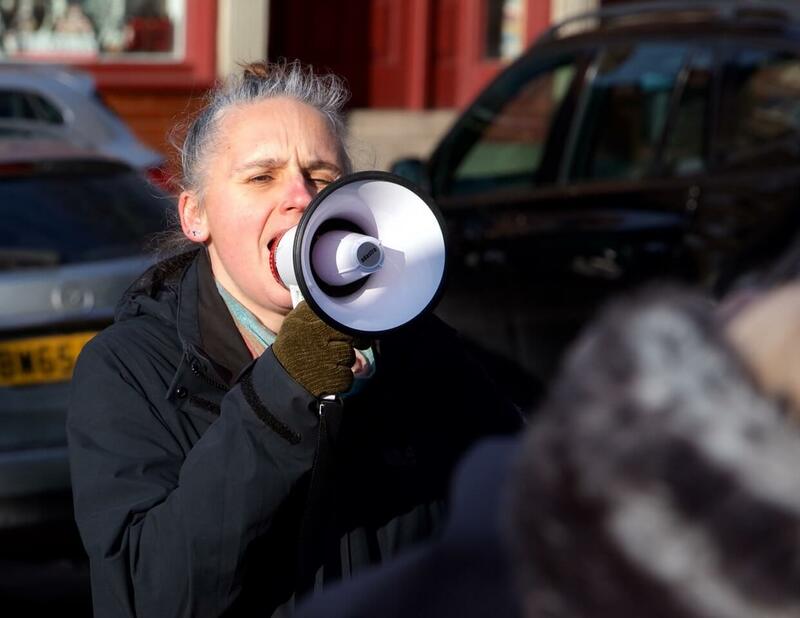 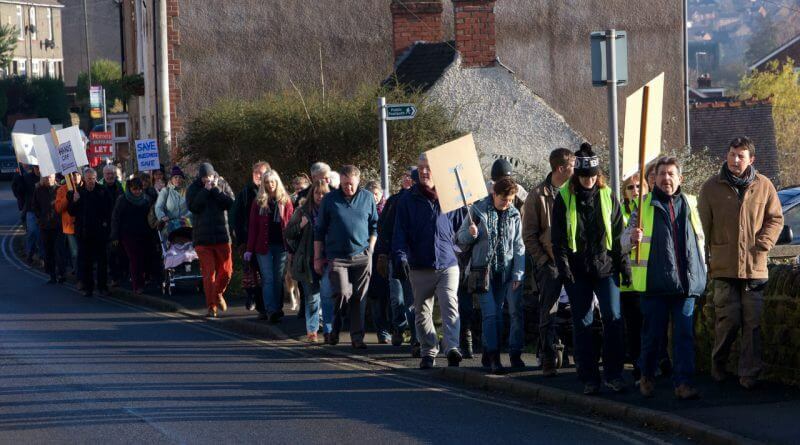 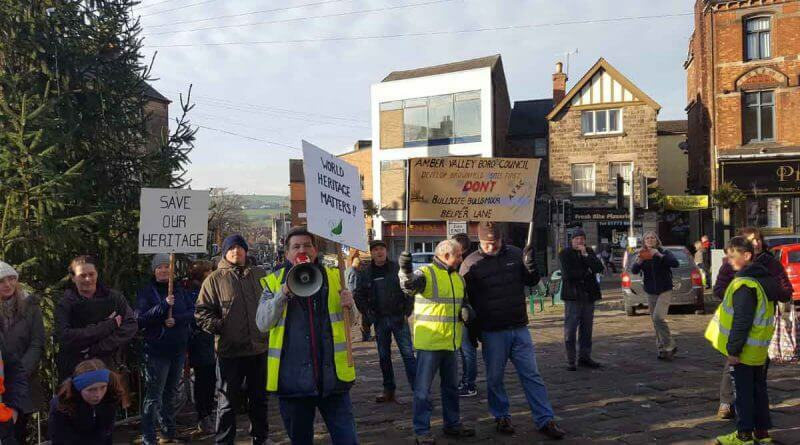 Over a hundred protestors marched through Belper town centre to campaign against the approval of developments which could potentially threaten Belper’s world heritage status. Many Belper residents fear for the future of the towns vital World Heritage site status as increasing amounts of applications are submitted or re-submitted to Amber Valley Borough Council for approval. 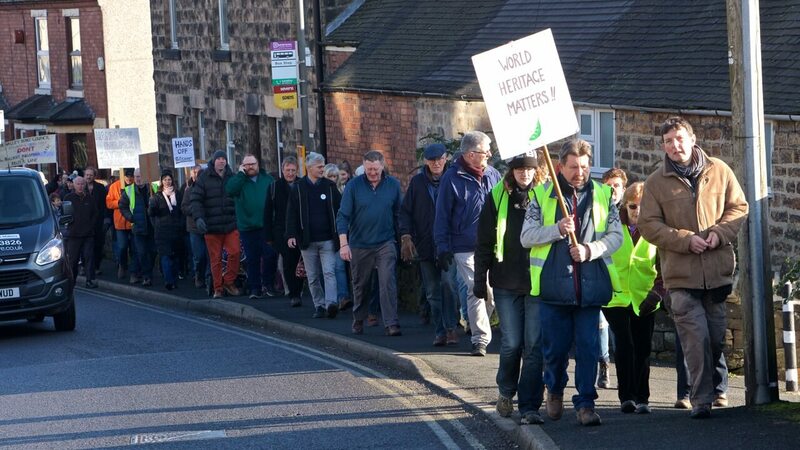 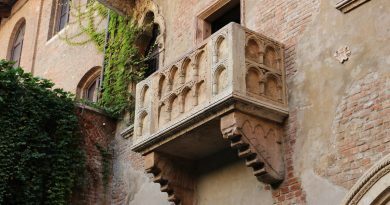 “The WHS (World Heritage Site) is very important to us, it is the jewel in our crown. 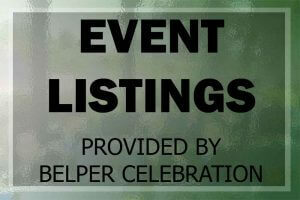 We are trying to raise awareness of the WHS and its significance in the whole of the Derwent Valley. 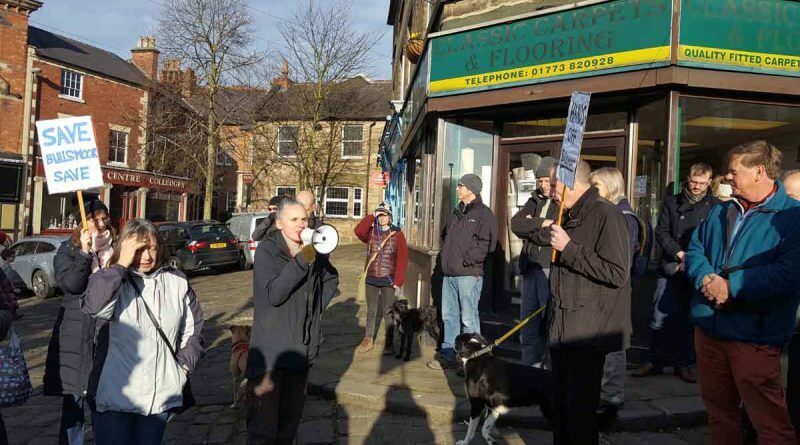 “We are having to meet with an obstinate planning authority who just don’t seem to recognise the importance of its (the WHS) role. 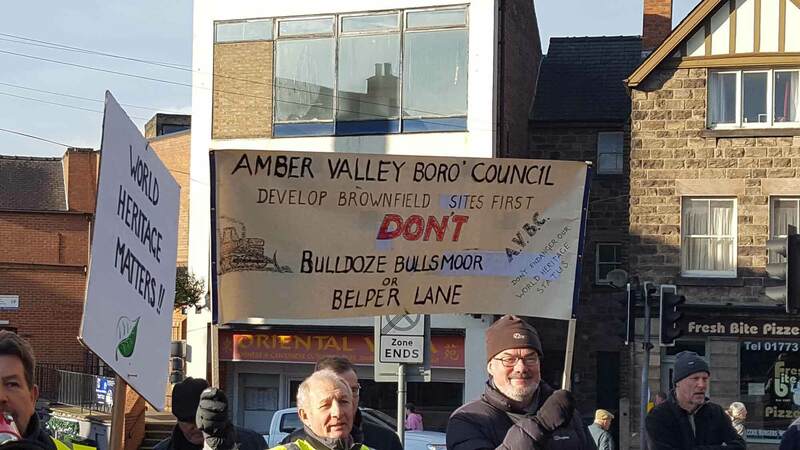 There are currently three planning applications for the Bullsmoor, Belper Lane and Bessalone areas being processed that could, should they be passed, add hundreds of new houses to the town. 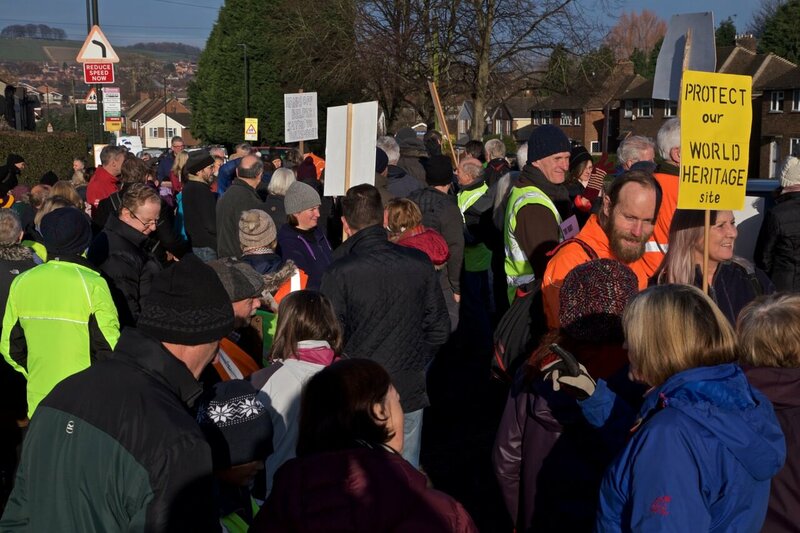 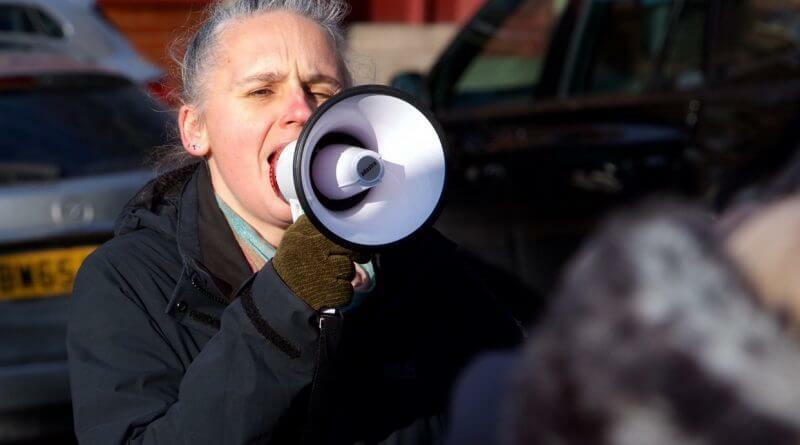 Helen Jackson said: “We are protesting because we have got to the point where the Amber Valley planning department are actually starting to recommend now development of the WHS. 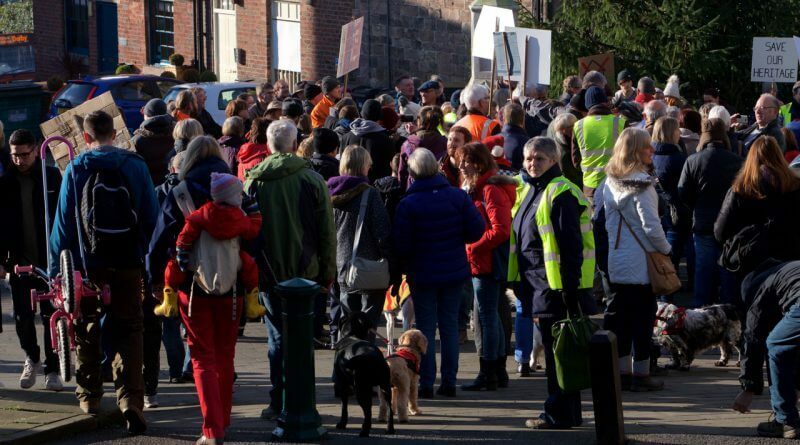 There seems to be an argument within the planning board and department that the landscape isn’t anything to do with the WHS: it’s just the setting. 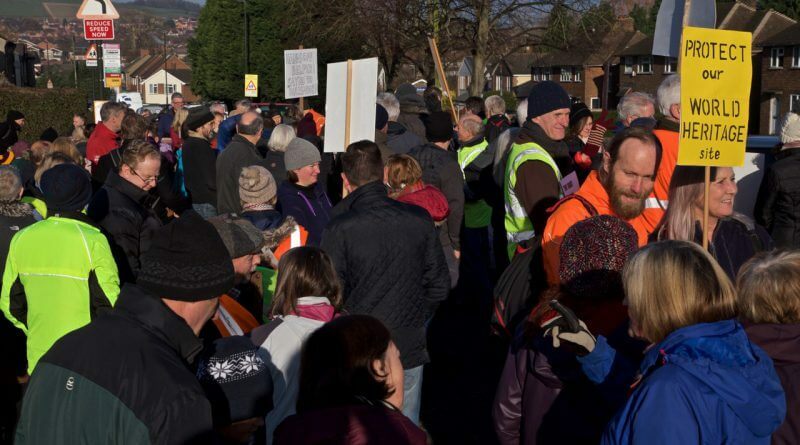 Nailed recently reported that the Wheeldon Brother’s Belper lane application for 118 houses was turned down, however a further application was resubmitted for 65 houses in the same place. 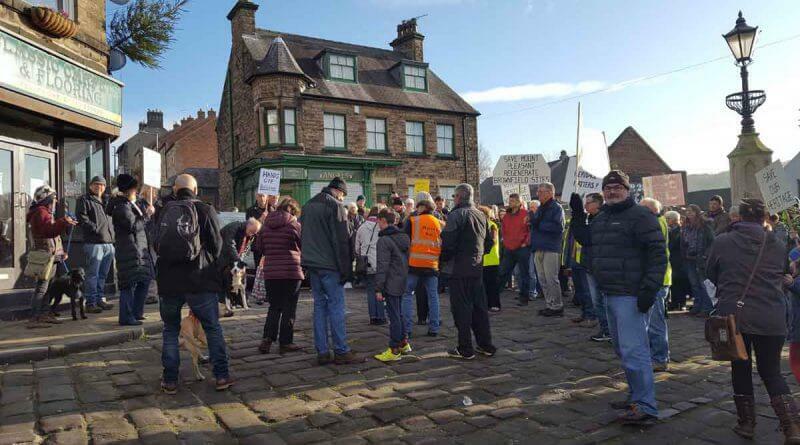 Meanwhile, the Bessalone application for 185 houses within the Derwent Valley Mills World Heritage Site buffer zone, is expected to be decided on within the next few weeks.